3 1/2" double oscillating fifth wheel. 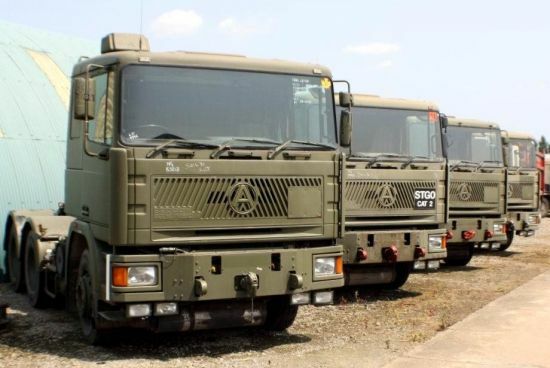 All Seddon Atkinson tractor trucks are ex military reserve stock. 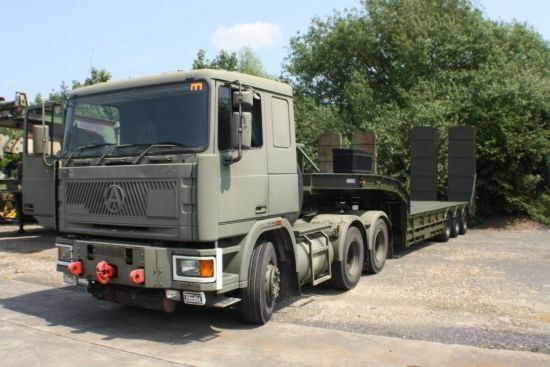 The Seddon Atkinson Strato is a militarized version of commercial tractor truck. 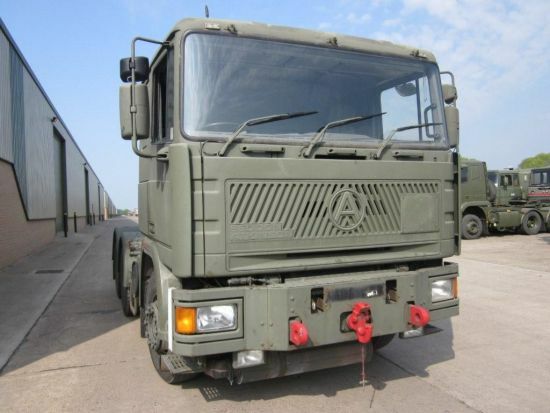 It was ordered by the British MoD in 1992 as a part of large vehicle contract. 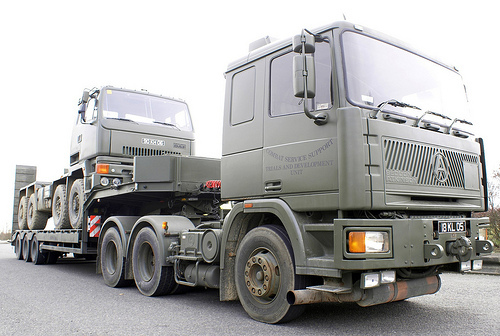 These tractor trucks were intended for non-combat units of the British Army. 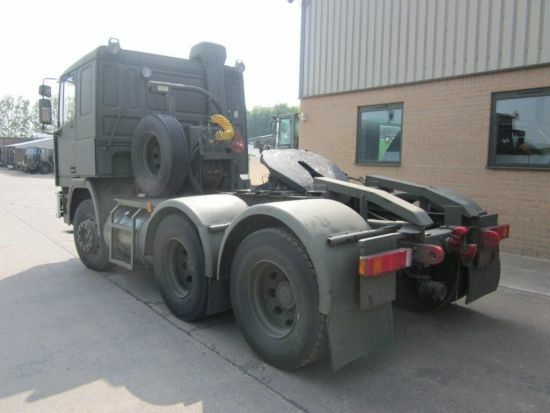 It replaced the Scammell Crusader. 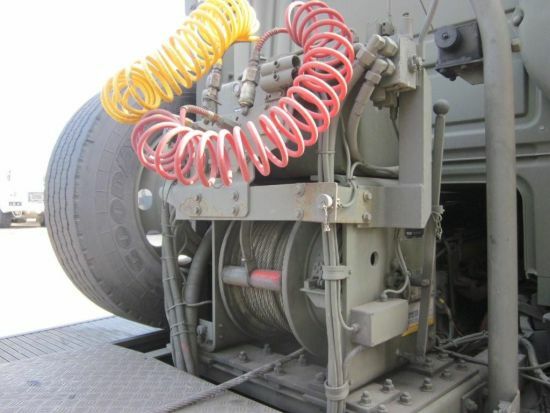 This tractor truck has a 6x4 configuration and is used in conjunction with a Trailmaster three-axle semi-trailer to tow various assorted loads, such as Warrior infantry fighting vehicles and other loads with a maximum weight of 44 t.
A tanker version of this prime mover can refuel main battle tanks, or light vehicles, such as Land Rovers. It is being replaced by a new General Support Tanker (GST) developed by Oshkosh. 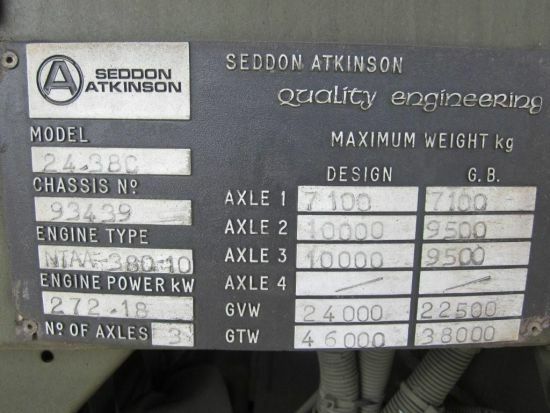 The most capable version of the Seddon Atkinson Strato is the Light `A` tractor. 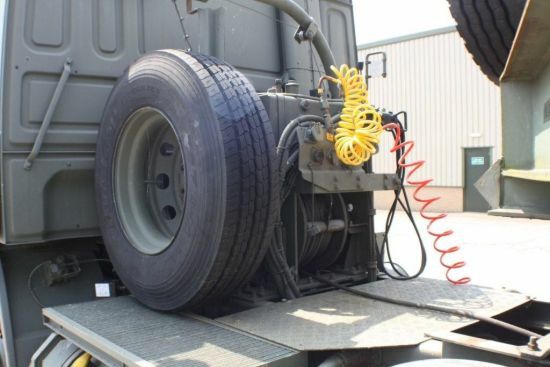 It can tow heavier loads with a maximum weight of about 58 t. This vehicle has uprated chassis frame, axles, suspension, gearbox, and tyres to cope with increased weight. 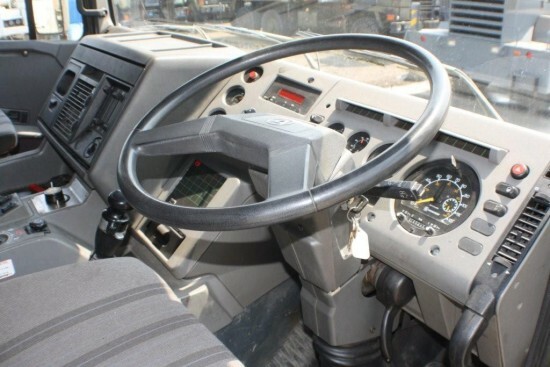 Cab of the Strato accommodates driver and one passenger. It has two sleeper bunks. 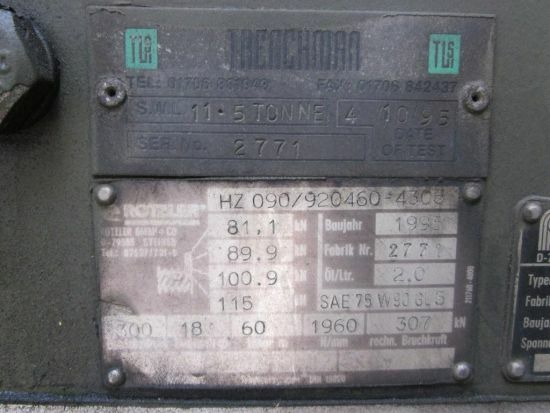 This tractor truck is powered by a Cummins N380 turbocharged diesel engine, developing 380 hp.